Peru created the first cryptocurrency of the country, the PeruCoin. The digital asset is the first to be created by the South American country. It was created with a single purpose: making digital assets more popular in a country where few citizens own cryptocurrencies. Some countries like Venezuela have already launched their own cryptocurrency. On the other hand, many nations believe that a cryptocurrencies should not be controlled by any country. As a result, several countries abandoned projects and research on creating their own cryptocurrency. In Peru however, a digital asset was created to popularize cryptocurrencies in the country. 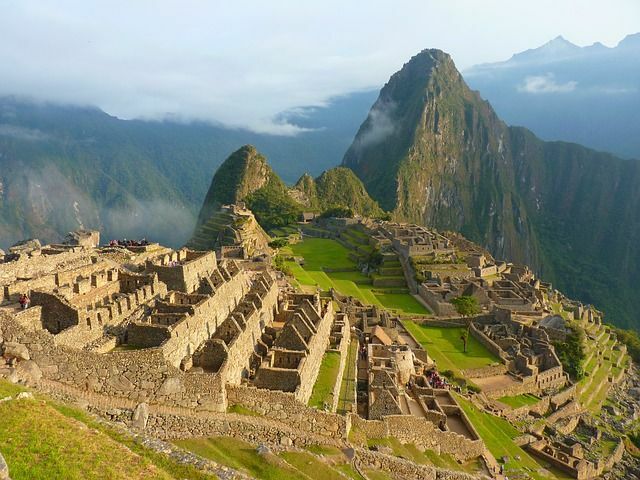 PeruCoin takes the name of the country to attract Peruvian citizens. Although cryptocurrencies have gained their space in several countries in South America, the rate of digital asset utilization in Peru is still very small. To change that, Bits2U created the PeruCoin. In Peru, only a very small part of the population uses cryptocurrencies. Bits2U wants to change this reality, launching a cryptocurrency that includes the name of the country. This could make more Peruvians use digital assets, since only 0.7% of the population used cryptocurrencies at least once. One of the tasks of PeruCoin is to increase the awareness of cryptocurrencies in general. The Currency will also need mining to function fully. The company plans to install PeruCoin mining farms throughout the country. This could put the cryptocurrency among the most powerful Fintech companies of Peru. The mining farms promise to generate employment and income. The project will be able to create a great impact on the Peruvian local economy. Crypto exchange Bits2U seeks funding for the project through an ICO. This will allow the digital asset to be developed. Based on the Ethereum network, PeruCoin (PERU) is a (ERC-20) token and will have a fixed value of $ 10. Previous articleWill Bitcoin (BTC) consume more energy over time?